Did you know that the Chicago neighborhood of Edgewater was once the playground for Chicago’s early 20th century elite? Now, this community offers high-rises with spectacular lake views and easy access to beaches and parks. During the summer, this Chicago neighborhood offers a farmer’s market that bustles with vendors selling farm-grown fruits, veggies, flowers and other handmade items. The long paved trails run the length of this neighborhood and beyond, offering breathtaking views of Lake Michigan and the Chicago skyline. Edgewater also offers a variety of real estate options; moderate housing prices and easy access to public transportation and the lakefront make this area very attractive to people of all ages, income levels and backgrounds. Edgewater condominiums are comparable to similar homes located further south, in Uptown and neighboring Lakeview. Many large homes and classic apartment buildings remain in the Edgewater real estate mix, with good deals to be had on rehabs as well as new construction and investment properties. 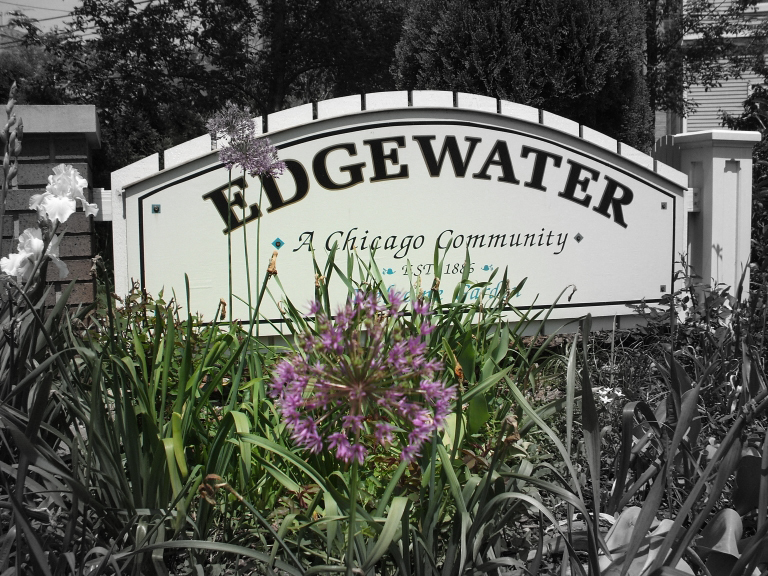 Looking for more information on Edgewater? This is just the tip of the iceberg–I’d love to talk further! You can search current Edgewater real estate listings below, or give me a call, and let’s start searching for that dream home of yours! 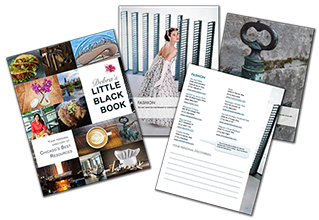 If you’d like to know more about Edgewater or scope out other neighborhoods in Chicago with a top buyer’s agent, let’s chat! You can also scroll down to see current Edgewater real estate listings. I look forward to hearing from you! Let’s find your dream home, shall we? Looking to sell your home in Edgewater? Call me to talk about how the #1 brokerage firm in Chicago, and one of its top listing agents (me! ), can help you stage, price, market and sell your home for maximum value. It's never too soon to begin; preparation to list time can range from 14 to 120+ days, depending on how many closets there are to purge.